Dissolves instantly on the tongue. 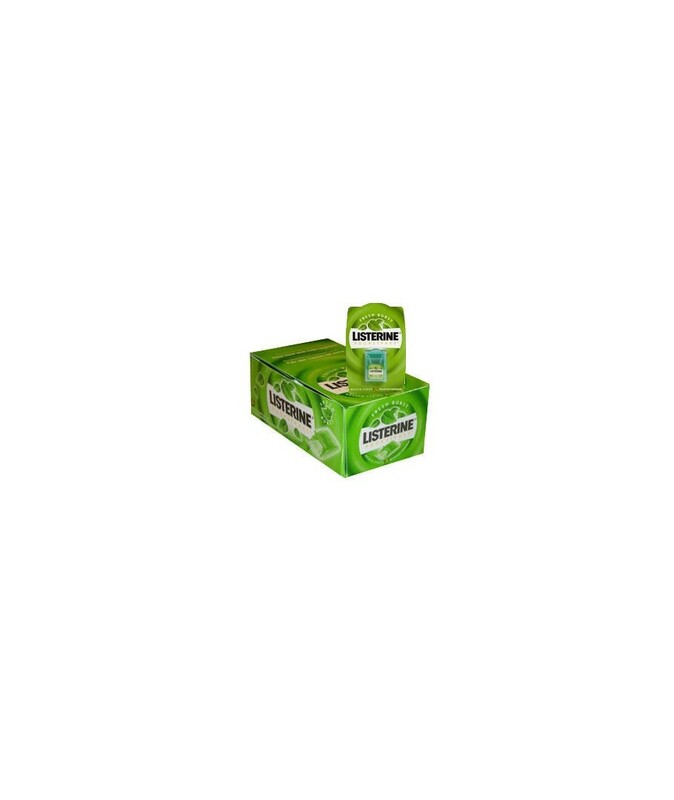 Kills 99.9% of odor causing bacteria. Make your breath fresh and healthy. 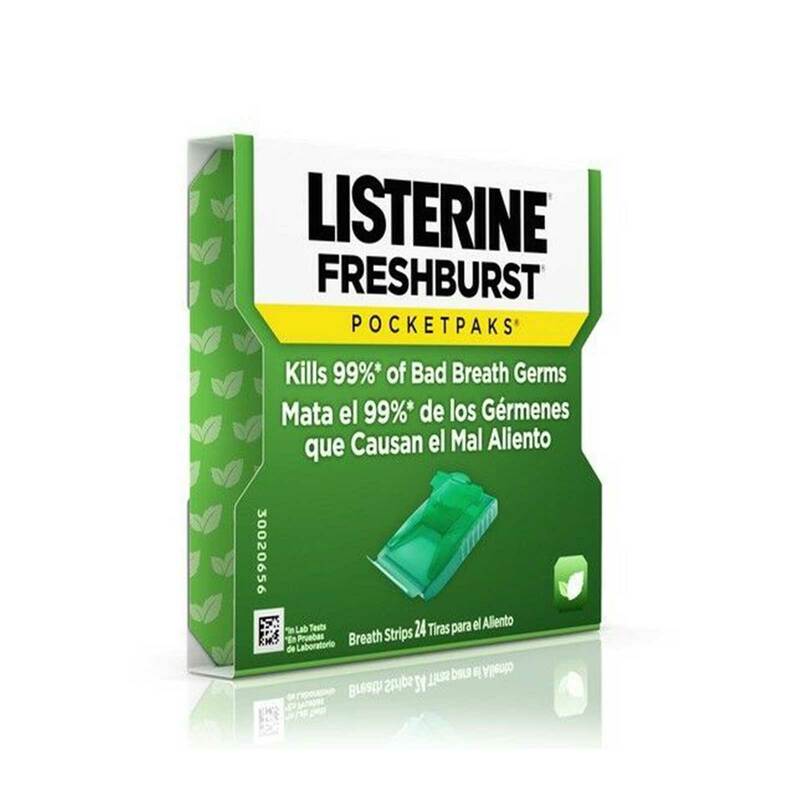 Order LISTERINE POCKET PACK FRESH BURST 12 CT in bulk at wholesale price at Volt Candy Online.